The Homelessness Coalition of state, county, faith-based and social services organizations is setting its priorities for the upcoming legislative session. 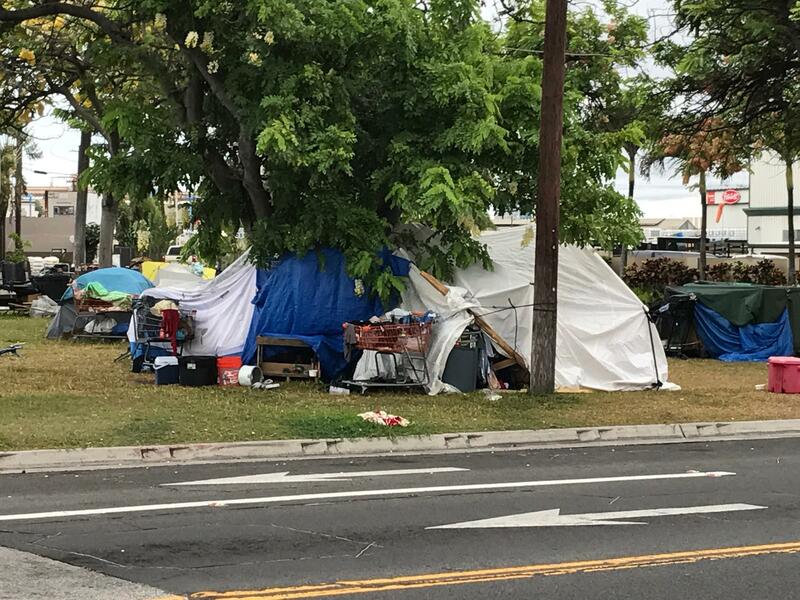 The Hawai’i Interagency Council on Homelessness adopted its 2019Legislative Priorities. The highest cost item at 200-million dollars is funding for low-income housing. Gavin Thornton briefed the Council on the Partners in Care recommendation. Thornton says the 10-year investment could save up to 2 billion dollars in emergency medical costs currently being spent on the homeless. 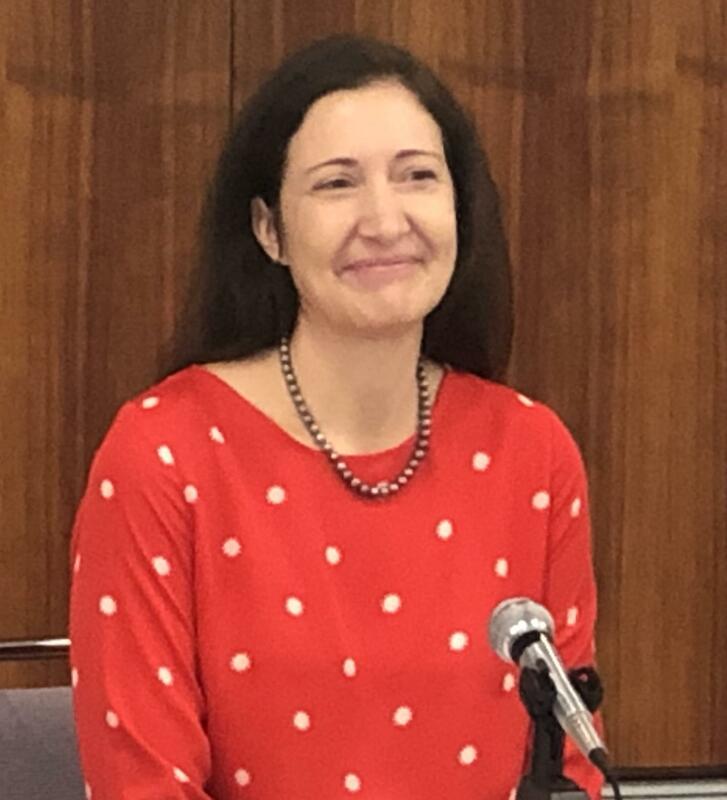 Katy Miller, the western regional director for the National Interagency Council, says affordable housing will be integrated into the federal strategy and will be tied to services aimed at ending and preventing homelessness. 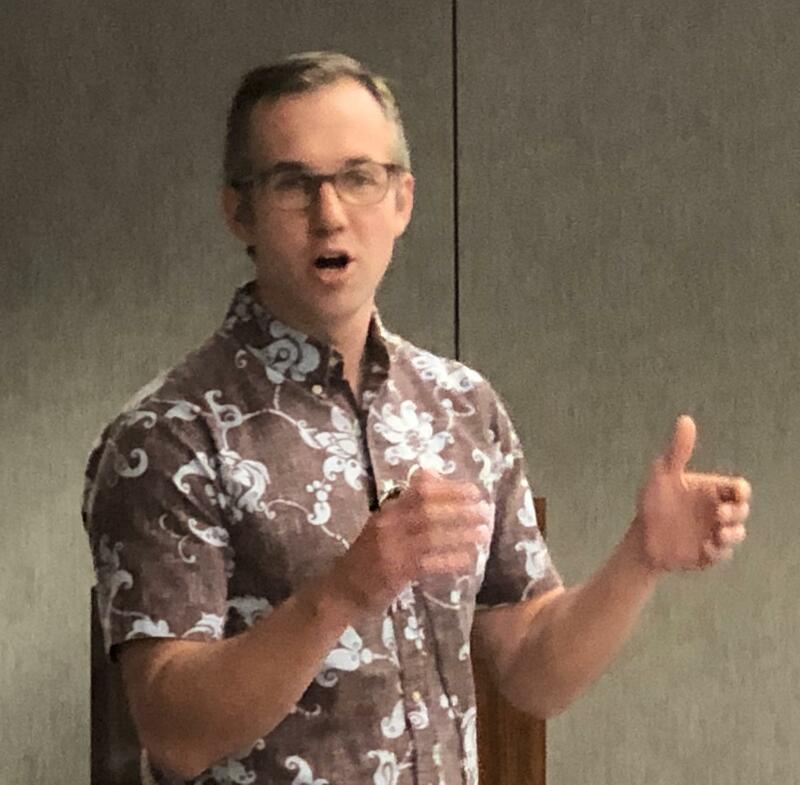 The Interagency Council also wants to launch pilot programs for rental housing assistance to families and kupuna. The proposed cost is 2 million. Again, Partners in Care representative Thornton. 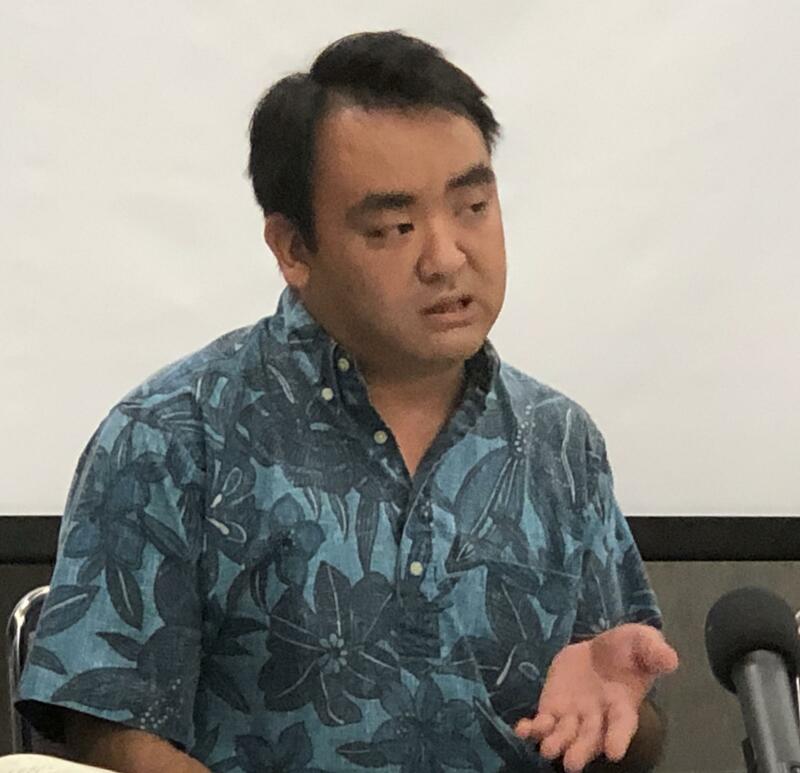 Hawaii Interagency Council Chair and the Governor’s Homelessness Coordinator, Scott Morishige, also asked for funding above and beyond the 15 million dollars for homelessness programs. The Interagency Council adopted the priorities with a total price tag of 218-million dollars. Wayne Yoshioka, HPR News.